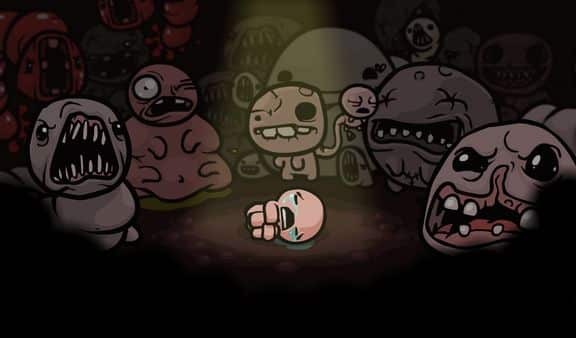 Edmund McMillen, known as co-founder of Super Meat Boy developer Team Meat, has said he is in discussion with a publisher regarding bringing recent release The Binding of Isaac to Nintendo 3DS. Such news was shared by McMillen in response to a query on Formspring, where he wrote: “A publisher I know is currently asking Nintendo if they would be OK with Isaac on the 3DS. If they say yes, then I’ll hand the game off to them and let them port it”. Although, it “will only happen if a company ports the game itself”. The Binding of Isaac, a 2D action-RPG developed by McMillen and Florian Himsl, was released for PC last September.